Opened in 2012. Screen measures 72x42. 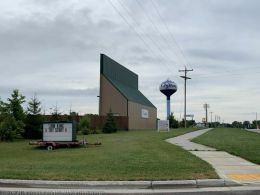 This movie theater is near Chilton, New Holstein, Potter, Stockbridge, Hilbert, Collins.